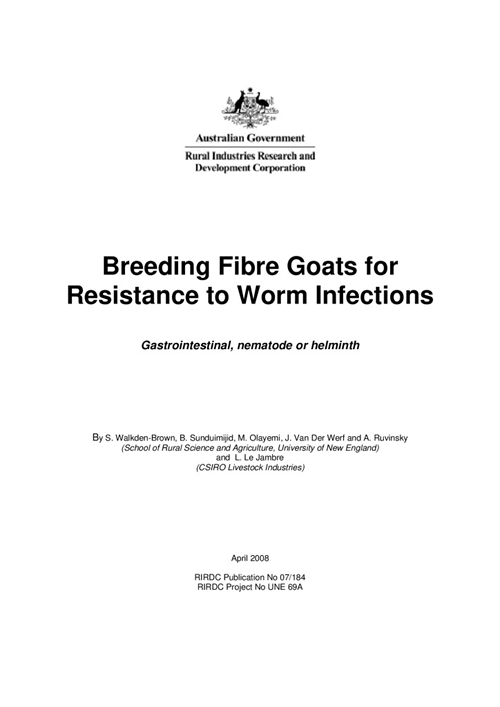 The Australian goat fibre industry levy was established on 23 November 1989. The fine fibre is used in luxury products and high-end fashion throughout the world. With a large international trade for goat fibre products and a local cottage industry, there is an opportunity for Australian producers to increase participation in this trade. Success will be underpinned by clear marketing strategies to either niche targets or the commodity trade. Genetic resources and optimised production systems are also important success factors. The AgriFutures™ Goat Fibre program aims to direct targeted RD&E that contributes to the profitability, sustainability and productivity of this industry. The Australian goat fibre industry is comprised of the cashmere and mohair producers. Cashmere is the fine soft downy winter undercoat found on many goats. A goat which grows this fine undercoat of the correct quality and in sufficient quantities to be commercial is called an Australian cashmere goat. Cashmere is one of the finest commercial animal fibres. It is soft, warm, light and luxurious, and used to make some of the most expensive garments in the world. The Australian cashmere industry was established in the 1970s and after years of selective breeding, the Australian Cashmere Goat has evolved into a distinctive breed of goat, far removed from its bush goat origins. In 2012, there were about 10,000 cashmere goats in Australia. Total production of fibre was 3 tonne (hair in) and 1 tonne (dehaired) for a gross value of $88,000. Mohair is produced from Angora goats. The finest mohair is used in high-end fashions and furnishings. In 2006, there was estimated to be 59,000 Angora goats in Australia on 500 holdings, with 50% of total production in the hands of 30 commercial producers. Most mohair is classed and sold through the industry-controlled broker the Australian Mohair Marketing Organisation based in Narrandera, NSW. 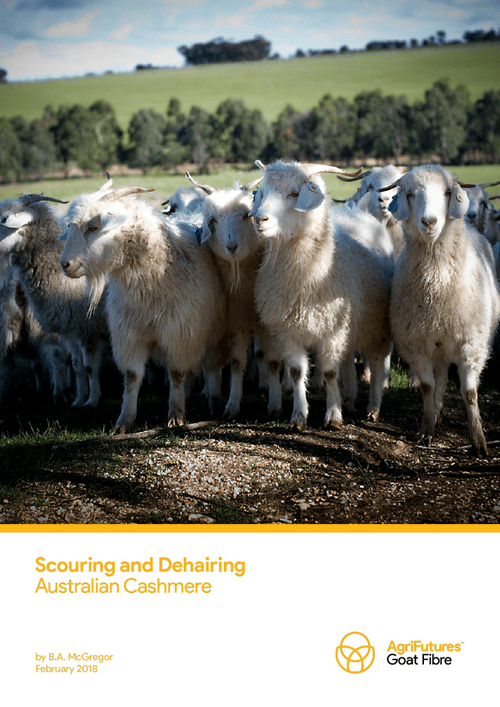 Australian mohair production was estimated to be 137 tonne in 2011-12, with a gross value of $1.45 million. The Goat Fibre Program is funded by statutory levies paid by industry participants. 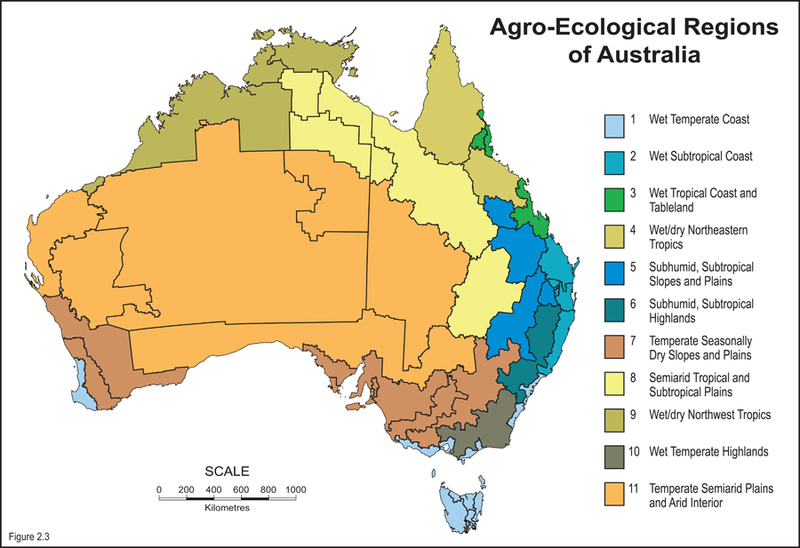 This levy revenue is matched by AgriFutures Australia and allocated to relevant projects as sufficient funds accumulate. Extension of outcomes from previous projects, especially through the consolidation of online resources.